Come take on Australia's Tallest Building with Us! 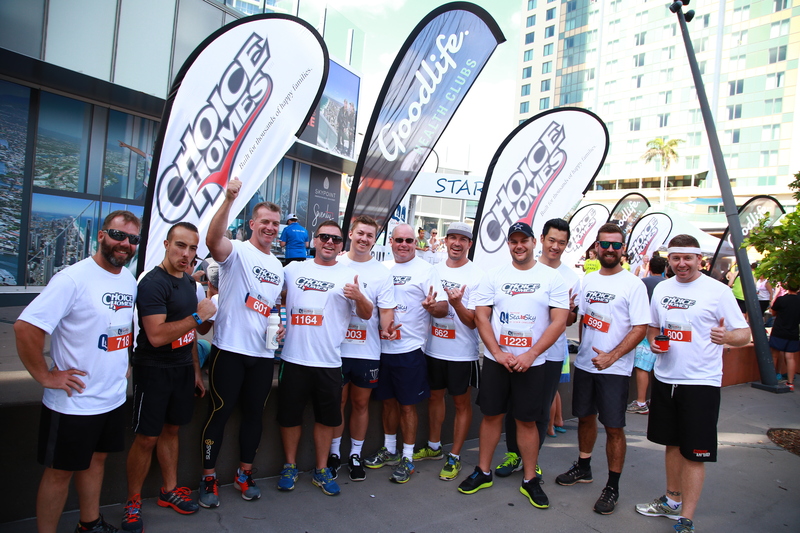 Choice are once again proud to be involved as sponsor and group competitor in the 2017 Skypoint Sea to Sky Q1 Challenge. Our team of climbers and supporters has tripled on last years numbers and the 'friendly' office rivalry is really beginning to ramp up! So what's the challenge all about? Well... it is one of the most iconic buildings in the world and on February 26, 2017 you have the chance to take it on from sea level to SkyPoint! With a total of 77 floors this is a serious challenge but the view from the top of the observation level at SkyPoint will make all the hard work worth it. Lock it in for 2017 and get ready to run, walk or crawl your way to the top! Register for the 2017 SkyPoint Sea to Sky Q1 Stair Challenge in a range of individual and team categories.